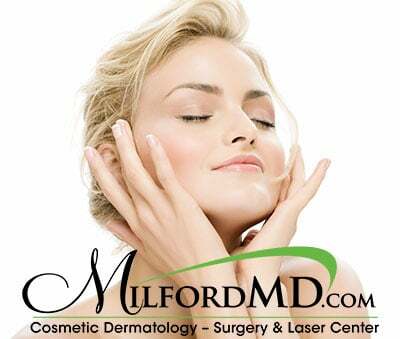 MilfordMD Cosmetic Dermatology Surgery & Laser Center, in Milford, Penn., is offering some of its most popular of cosmetic services at specially discounted prices starting in March-madness and continuing through April 30, 2018. 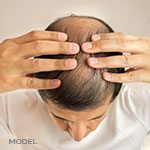 The options include fillers, neuromodulator treatment, laser removal and more. MilfordMD’s March-madness specials offering discounts on some of its most popular of cosmetic services through April 30. The options include fillers, neuromodulator treatment, laser removal and more. The mystery of attraction: Men and women of all ages go to the gym, carefully select clothes and seek out cosmetic surgeons in pursuit of their desires to be attractive. Attractiveness comes down to mathematics, according to some. Leonardo da Vinci pioneered the thinking in his writings about the “golden radio,” which cosmetic surgeons often use to help define attractiveness in the face. To add to the odds that mathematics has to do with attractiveness, researchers have found what they call the “cheerleader effect,” suggesting women in groups are more attractive than women alone, according to a Feb. 19, 2018 article in the Daily Mail. Filler treatments top the list. 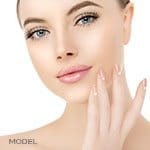 MilfordMD is offering Restylane filler injections to treat the winkles and lines between the eyes at 30 percent off, for up to 1cc of filler-a savings of $300. “The lines between the eyes are called the glabellar lines. Restylane is an excellent filler for helping to smooth these lines that make people feel like they look angry. The refreshed look that results is more youthful, more relaxed,” Dr. Buckley says. For neck contouring, MilfordMD is offering a savings of nearly 60 percent on Kybella injectable treatment to eliminate fat under the chin. For one treatment vial, patients save $650. For two vials, the savings is about $1,400. The removal of benign moles, growths and skin tags are being discounted 20 percent for March. Treatments to remove unsightly veins on and around the nose are also on sale at a discount of 20 percent. For more information about these MilfordMD website specials, go to: https://milfordmd.com/pricing/specials/.